Relaxing and indulging yourself with home spa product. 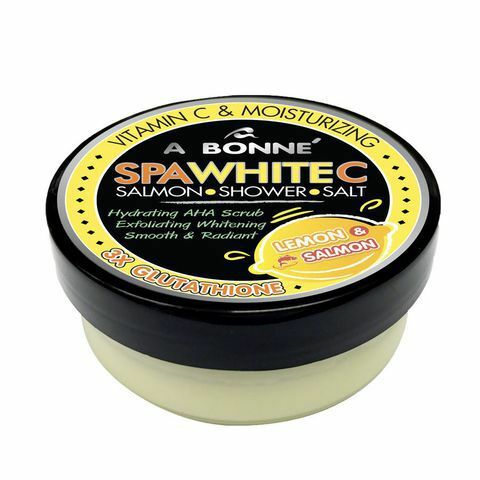 A wonder Spa Shower Salt clean deeply and condition your skin with the natural value of spa salt, Vitamin C and Salmon Ovary Peptide. Direction: Scoop out a generous amount and apply onto wet skin. Massage gently in circular motion to remove dead skin cells and leave on for 3 minutes, then rinse off thoroughly.